They're found in lots of foods. Whether the carbs are starches, sugars, or fiber, they give your body energy to use right away or to store for later. Different types affect your blood sugar in different ways. Your body breaks down carbs from foods into sugar (also called "glucose") for energy. This rise in blood sugar tells your pancreas to release insulin, which helps your body use or store the glucose. When you have type 2 diabetes, you might not make enough insulin, or your insulin may not work well. Treatments with lifestyle changes or medications can help your body handle the glucose. When you live with diabetes, manage your diet, physical activity, medications, and insulin use to help keep your blood sugar and weight stable. Your body breaks these down fast. That leads to a quick spike in blood sugar. 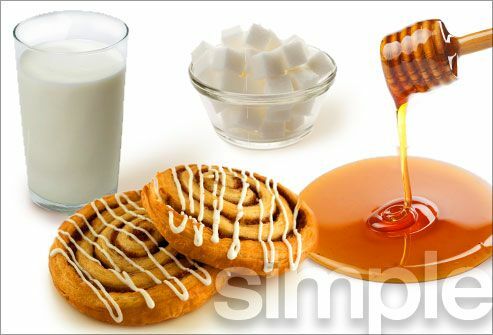 Simple carbs are found in table sugar, the sugars added to processed foods, and the natural ones in fruits and milk. Your body has to work harder to break these down. They're better for you, because they take longer to digest. They give you steady energy and fiber. 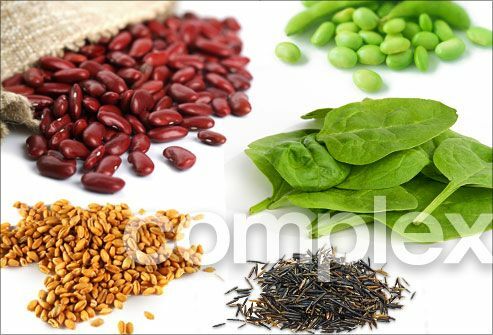 You can find them in spinach, watercress, buckwheat, barley, wild or brown rice, beans, and some fruits. 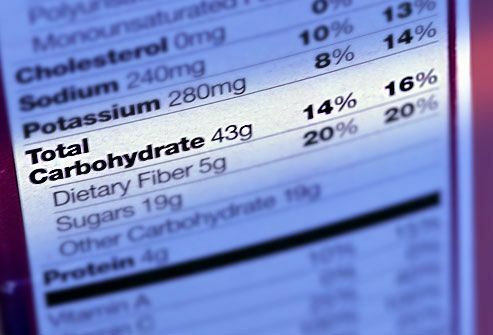 Check the "total carbohydrate" grams on your food labels. These can also be listed as "dietary fiber" and "sugars." But "sugars" won't tell the whole story. They include the natural sugars found in fruit and milk products, and those that are added. A food that lists a form of sugar as its first ingredient may be high in total sugars. This ranks foods based on how much they raise your blood sugar. It gives you a way to tell slower-acting "good carbs" from the faster "bad carbs." Each food on the index gets a number. The smaller the number, the less impact the food has on your blood sugar. A low-GI diet won't do it all for you, though. Count those grams of carbohydrates, and split them evenly between meals. It can help you lose weight and control your blood sugar. Get at least 3-5 servings of vegetables a day. 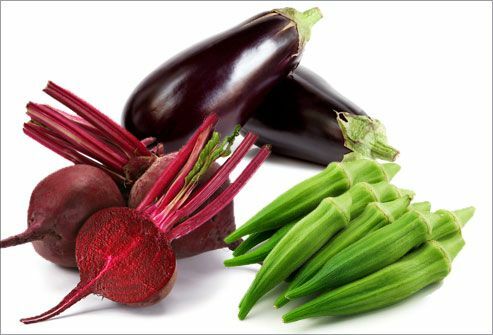 Cooked, non-starchy veggies like okra, beets, and eggplant have only 5 grams of carbs per half cup. Even though your attention is on counting carbs, you also need to eat enough protein and healthy fats. Don't skip meals, and eat nutritious snacks to help keep your blood sugar under control. 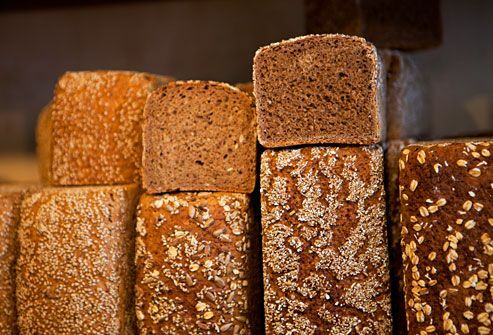 Choose whole grains over "refined" ones, which lose fiber, vitamins, and minerals in the refining process. 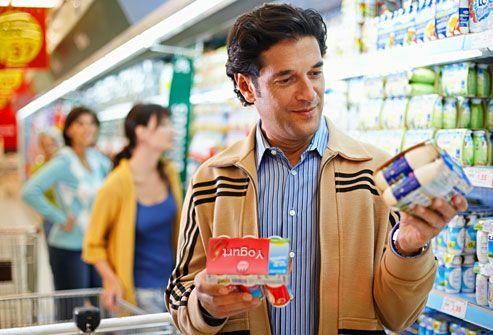 When you buy bread and cereal, look for whole grains as the first ingredient on the label. Treats like soft drinks, cookies, and cake have added sugar. But so can healthier choices like yogurt and cereal. 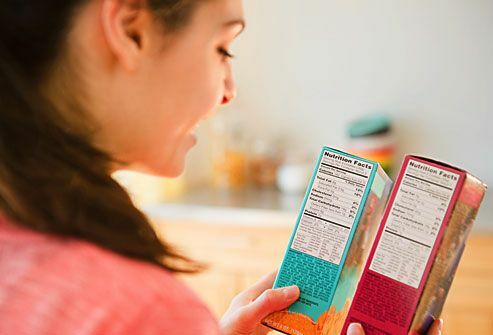 Read ingredient labels and think twice about foods that list sugar as the first ingredient. Tip: Some added sugars have "ose" in their name -- like dextrose, sucrose, maltose, or high fructose corn syrup. 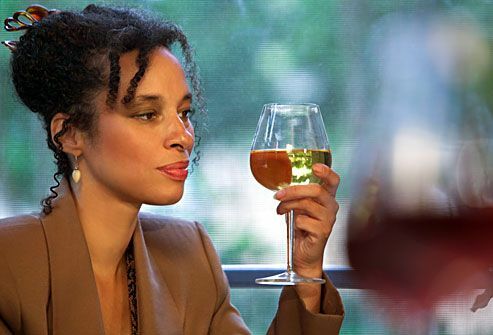 Is a glass of wine off-limits? It depends. Alcohol can cause low blood sugar, so ask your doctor if it's safe for you to drink. Check your blood sugar before and after. If you drink, do so in moderation with some food, and when your blood sugar is under control. Check your levels again before you go to bed to make sure they're in a healthy range. Rachel Beller, RD, president, Beller Nutritional Institute. 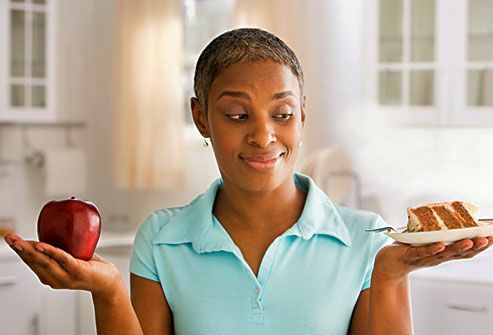 American Diabetes Association: "Carbohydrates," "Glycemic Index and Diabetes," "Sugar and Desserts," "Making Healthy Food Choices," "Insulin Basics," "Carbohydrate Counting," "Create Your Plate," "Non-Starchy Vegetables," "Alcohol," "The Glycemic Index of Foods." American Diabetes Association / Diabetes Forecast: "For Health, Hold the Sugar." Massachusetts Institute of Technology: "Glycemic Index." 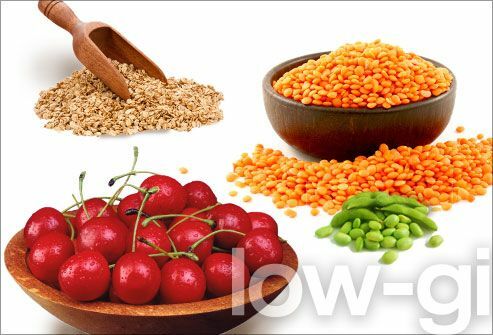 Harvard Medical School / Harvard Health Publications: Glycemic Index and glycemic load for 100+ foods." Oregon State University Linus Pauling Institute: "Glycemic Index and Glycemic Load." Center for Science in the Public Interest: "Nutrition Action Health Letter: The Whole Grain Guide." 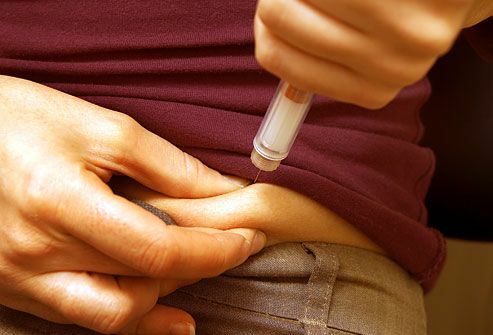 National Diabetes Information Clearinghouse: "Insulin Resistance and Pre-diabetes." University of Iowa Hospitals and Clinics: "Nutrition for Diabetics." USDA National Nutrient Database for Standard Reference: "Melons, cantaloupe, raw, 1 cup, diced," "Peaches, raw, 1 small (2 1/2" diameter)." Family Doctor.org: "Added Sugar: What You Need to Know." U.S. Department of Agriculture: "Empty Calories: What are 'added sugars'?" U.S. Department of Health and Human Services: "A Healthier You: Chapter 8: Fats, Added Sugars, and Salt."